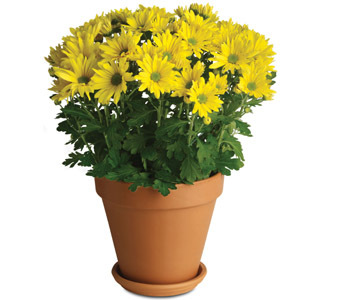 Buy flowers, indoor potted plants online for delivery to Colchester in , Essex - England. There are no Sunday or public holiday deliveries. For Valentine's Day, Mother's Day, Father's Day and periods of Christmas, please order as early as you can to get into the courier delivery cycle. 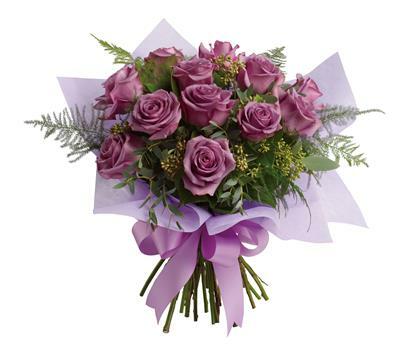 All orders are produced by local Colchester florists with trouble free delivery on the same or next day. 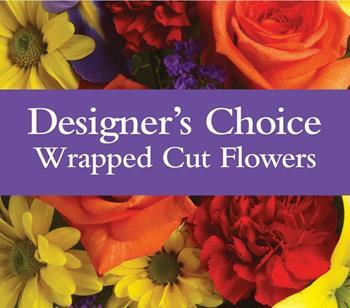 When you choose the item you would like to order through our Colchester florist online, click "Buy Now". This will take you to the secure online delivery ordering system for Essex . 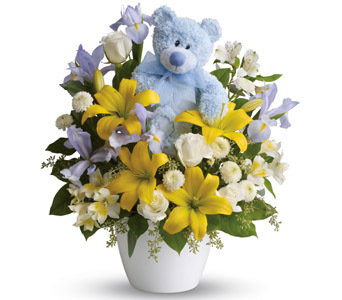 Here you can add your personal message as well as the delivery information. There is also a comments box where you can add your preferences for the order. Please note that the Colchester florists will do their best to meet your special requirements, however if it is not possible, the florist will use a fair replacement policy and create as close as possible to your request. The Colchester online florist is part of a nationwide group of professional florists committed to providing excellent service and quality. All our members operate under the strictest guidelines! This is true for all florists in the Essex region and through our network of shops; we can service your complete Flower, indoor potted plants delivered by courier on time! We do provide FREE FLOWER DELIVERY in Essex in as much as the prices we show include all the handling, packaging and courier costs to the delivery address you provide. 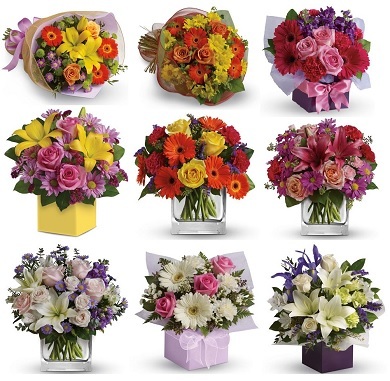 We respect all United Kingdom Flower Delivery customers know that really there is no such thing as "Free Flower Delivery" as the costs must be worn by someone and therefore are always included somewhere in the pricing model. But to not have any surprises during checkout with added costs you can order online with confidence that at checkout the Colchester deliveries are effectively free! We delivery to all hospitals in the Essex region. Most wards have no problems accepting flowers, however if the patient is in intensive care, Flowers are not permitted in the patient area as they may be an infection risk. Maybe choose a non flowering plant instead. 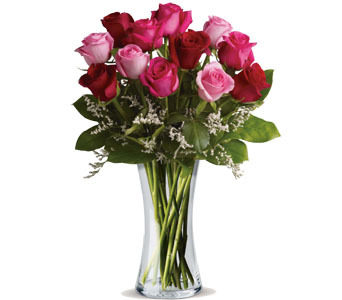 People love to receive flowers and there is an age group that likes them more than most. That is our elderly friends and relatives! 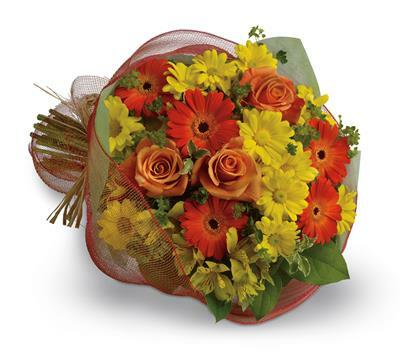 We often deliver floral gifts to retirement villages, rest homes and retirement care facilities. It pays to make sure the flowers have a vase or box to hold water and easily stand on the bedside table. The rooms are often small so a more upright flower display is a good idea. We have a beautiful range of arrangements funeral sprays and wreaths! Please try and order as early in the day as you can as these can take some time to hand build. 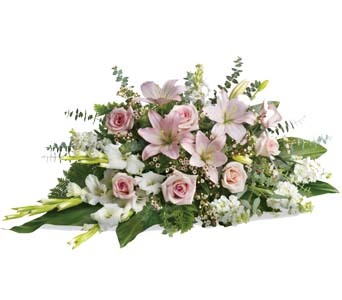 To be honest it is often better to have your sympathy flowers sent to a family members home, that way they can choose to take them to the funerasl or not. Want the best value specials to send? 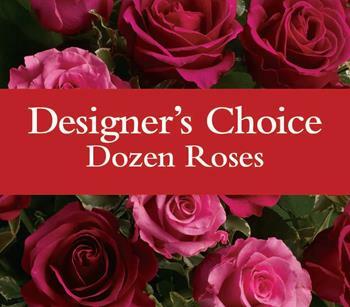 We have you covered under the "Designer Choice". 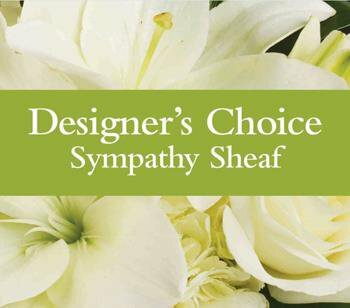 These include a sympathy range as well as colour specific designs! 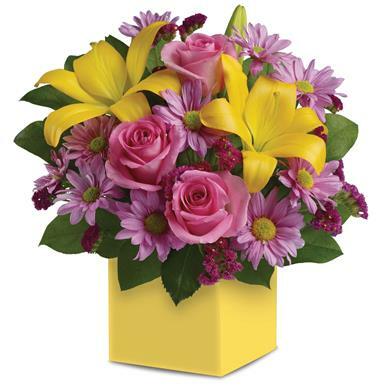 These bouquets and arrangements are made up using the best value and freshest flowers available on the day you want the delivery to take place. These flowers and Greenery change everyday depending on what the flower wholesalers have in stock each morning. You can feel very safe using this "Let us choose" option as it is by far the most popular way of purchasing flowers over the last 10 years. This is really the same as walking into one of our shops and asking for a display to be made up on the spot, the florist will choose from the cooler the nicest floral arrangement he or she can possibly make to your budget! 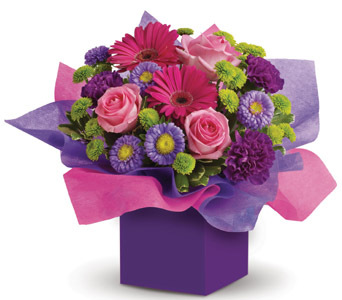 Online orders for Colchester Florists in the Essex region are sent to the nearest florist member.